The Chicago Bulls have a new head coach after the team announced Monday morning that head coach Fred Hoiberg has been fired. “Decisions like this one are never easy to make, however I felt this was the right choice for our organization at this time. After a thorough evaluation, I elected to make this move with the overall development of our team in mind,” said John Paxson, Chicago Bulls executive vice president of basketball operations, in a statement. Hoiberg was named head coach on June 2, 2015 after spending five seasons as head coach at Iowa State, where the former player was nicknamed “The Mayor.” Hoiberg went 115-56 at Iowa State, including four straight NCAA Tournament appearances and back-to-back Big 12 tournament titles. He replaced Tom Thibodeau, who was fired after five seasons. 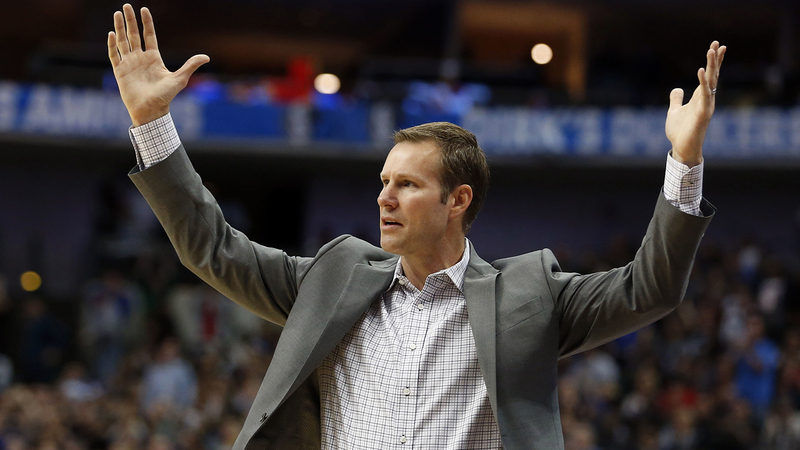 During his time with the Bulls, Hoiberg coached the team to a record of 115-155. Last year, he guided the team to the first round of the NBA Playoffs, where they lost to the Boston Celtics. Associate head coach Jim Boylen, who joined the Bulls in June 2015, has been promoted to head coach. Boylen has 33 years of coaching experience, including 20 seasons in the NBA, but this will be his first time as an NBA head coach. He’s also been part of three NBA Championship teams.